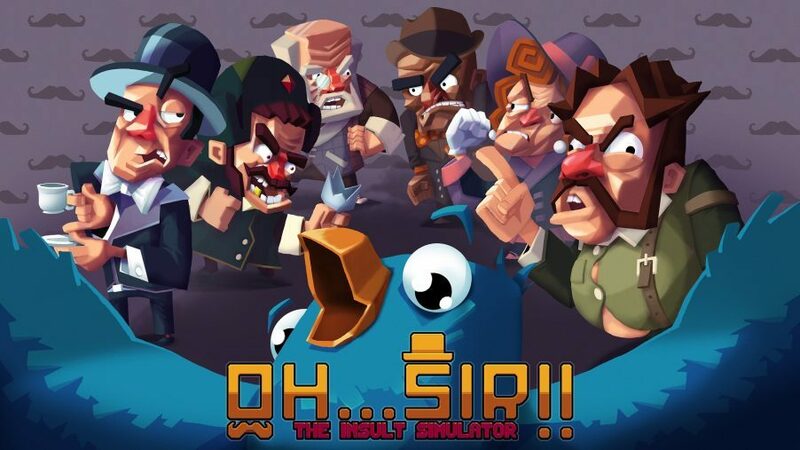 Yesterday, Poland-based developer Vile Monarch announced it has teamed up with fellow Polish publisher Crunching Koalas to bring its insult-‘em up simulator Oh…Sir! The Insult Simulator to PS4 and Xbox One. As you may know, Oh…Sir! The Insult Simulator released on PC, Mac, Linux, and mobile devices last year. It currently has a “Very Positive” Steam User Review ranking, with 93 percent of reviews across 1,721 reviews reviewing the game positively. Legendary Potty Mouthed Unlockable Heroes: Lay down some verbal carnage and unlock renowned potty mouthed special guest fighters, including Shadow Warrior’s Lo Wang, with more additions to follow soon. 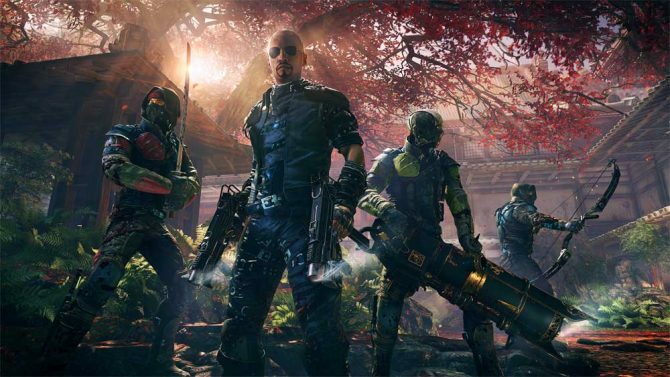 A release date — beyond “soon” — for the console versions has not been divulged, nor has a price-point. However, the game costs $1.99 USD on Steam so expect a price somewhere in this ballpark. A new trailer accompanied the announcement: you can check it out below. 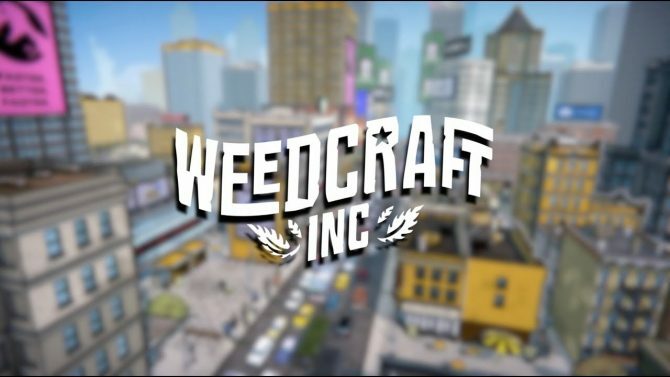 Toke it easy-- Vile Monarch's new resource-management, simulation game Weedcraft Inc allows you to build your cannabis empire from the ground up.